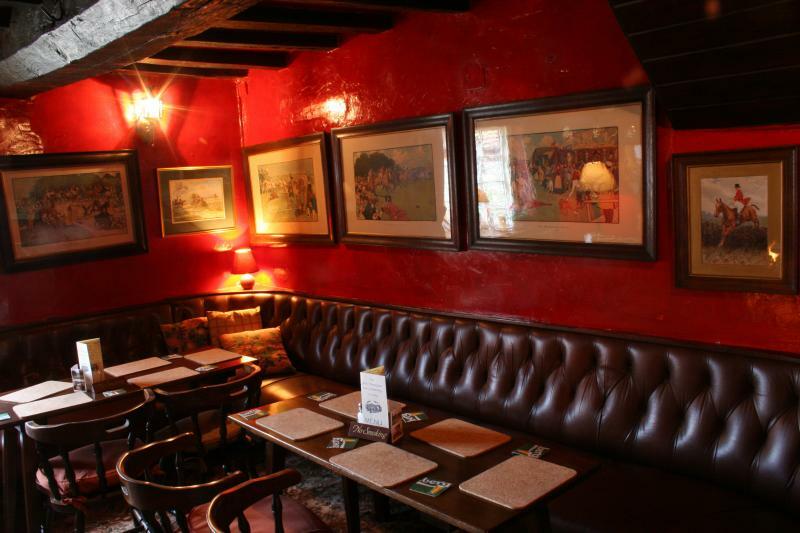 The atmosphere at The John Thompson Inn & Brewery is relaxed, friendly & informal, while the overall impression is of a pub which is comfortable, light and welcoming. It is our attention to detail & high levels of service that ensures your whole visit with us will be truly refreshing. "The John Thompson Inn & Brewery"